Today I will be reviewing Candy Color Neon Nail Polish that I recently bought from Born Pretty Store. This was the first time I tried a neon nail polish and I was really amazed by it.I got this neon nail polish in turquoise color and it is perfect for summers. 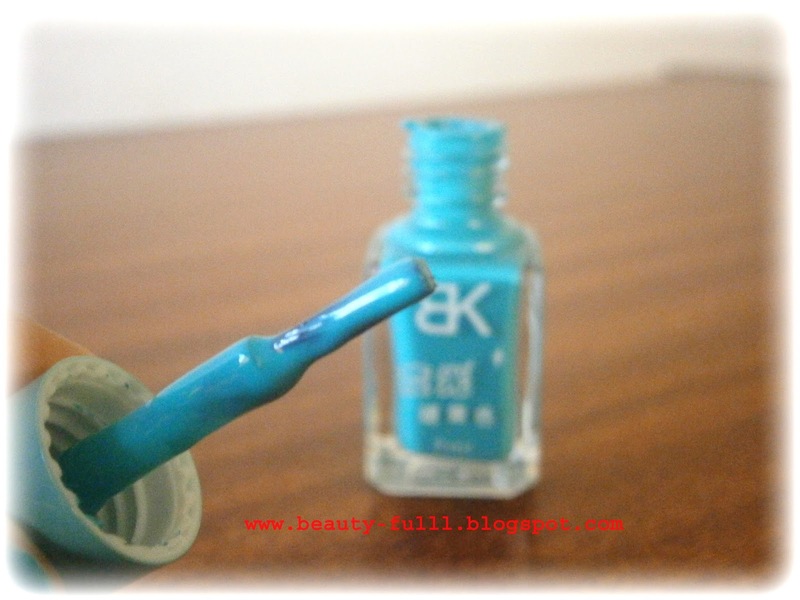 Apply 2-3 coats to achieve a perfect color. Don't forget to apply top coat in the end. In order to make it glow the nail color needs to be exposed to light.I wasn't able to capture the glowing pictures but here is how it glows. Overall, I am loving this nail polish and I am looking forward to try out new shades. If you are interested in buying this or any other product from their site then you can always use my 10% OFF Code.